So many new properties suddenly, just got an email for a NEW and UNLAUNCHED project in Puchong. This is what I got, anyone knows what is the name of the development!? This Project not yet Official Launch. 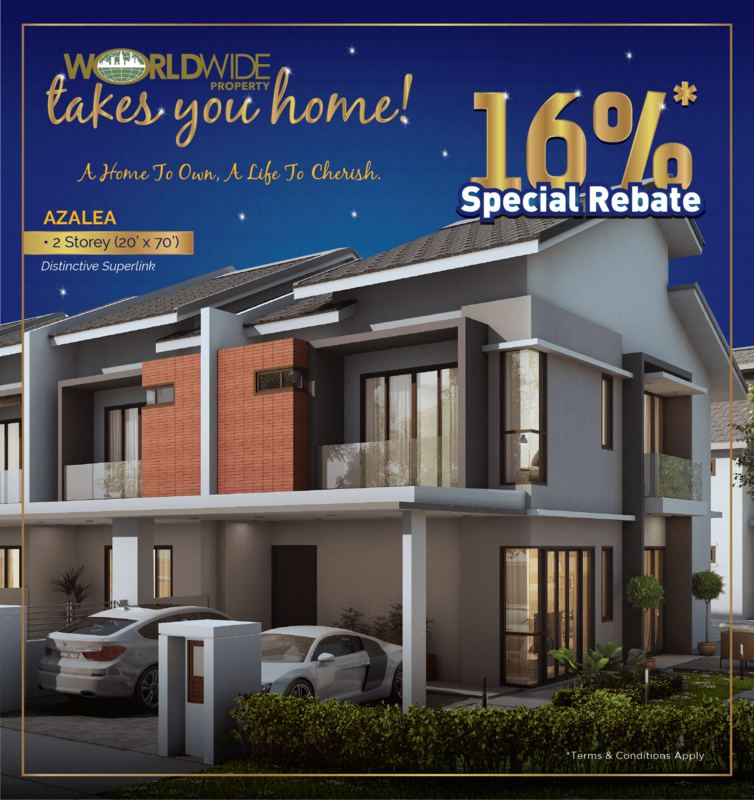 GRAB the Change to get your HOME with super LOW LOW LOW entries! !!! TOTAL 28 ACRES MIX DEVELOPMENT !!! Golden Opportunity to invest in Setapak, Kuala Lumpur. Hi Diane, the email you received is referring to Ascenda Residence @ SkyArena in heart of Setapak. 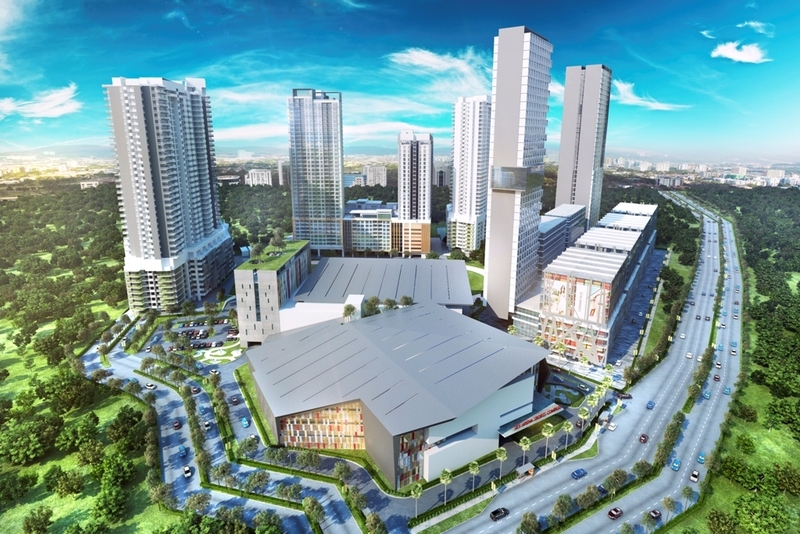 It is going to be the future landmark of Setapak once the project is fully completed in 2020. You're welcomed to give me a call if you're interested to know more about this project as I'm one of the appointed agency to promote the project.